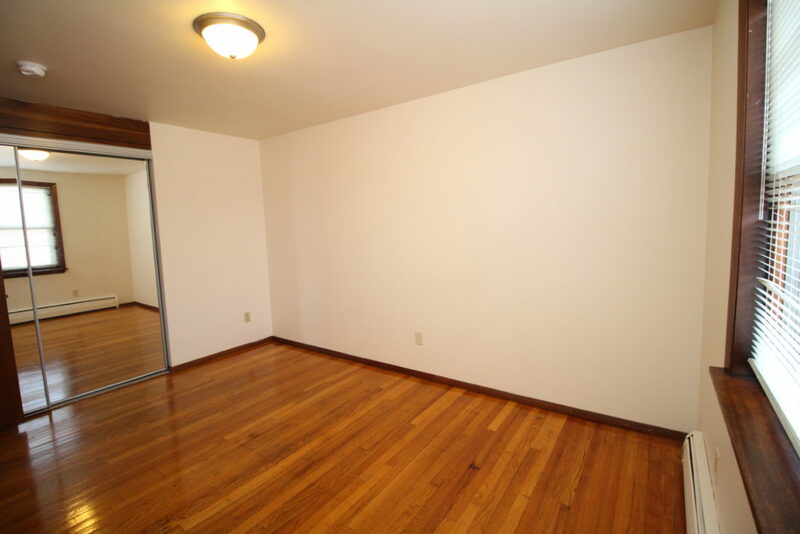 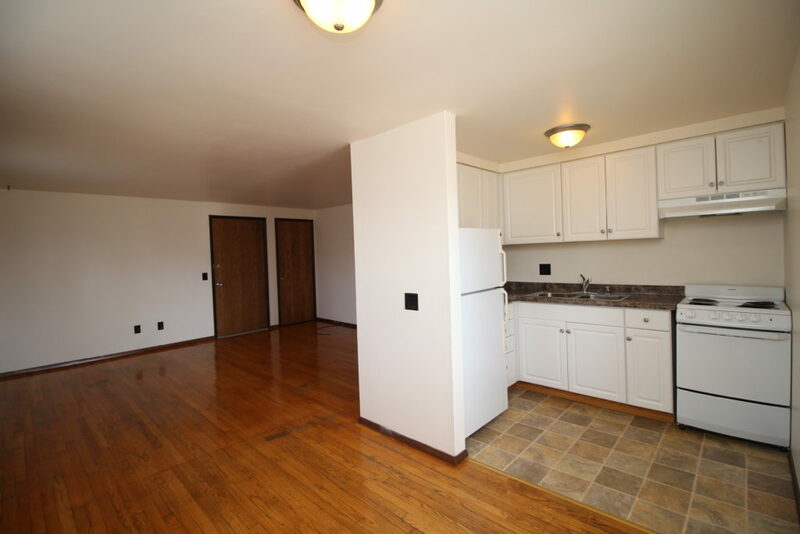 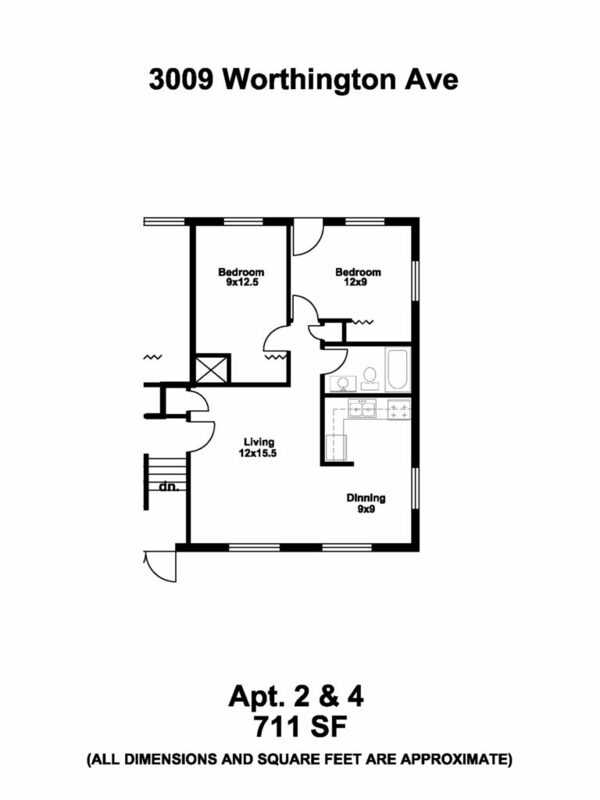 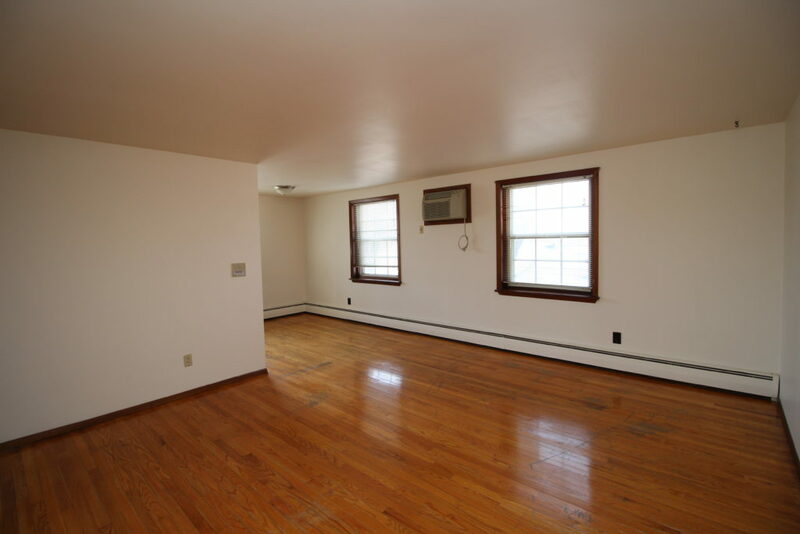 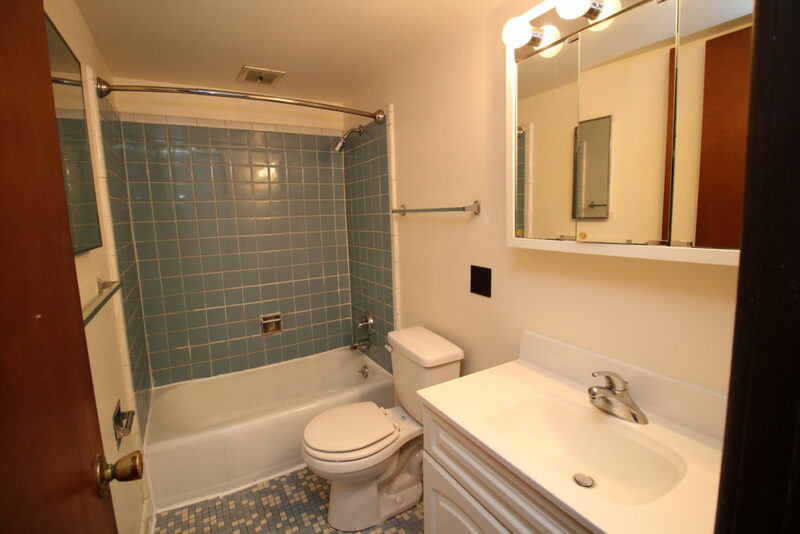 This two bedroom is located on the second floor of the building on the East side of Madison. 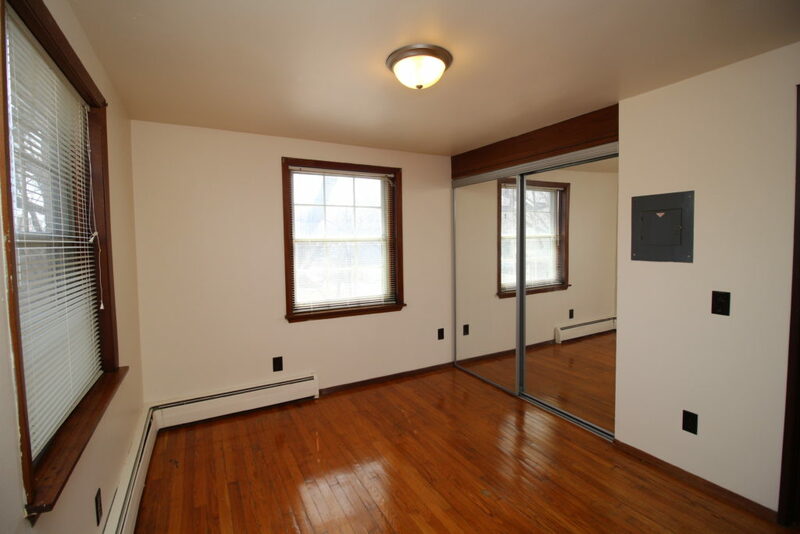 The rent includes one off street parking spot and a storage unit located in the basement. 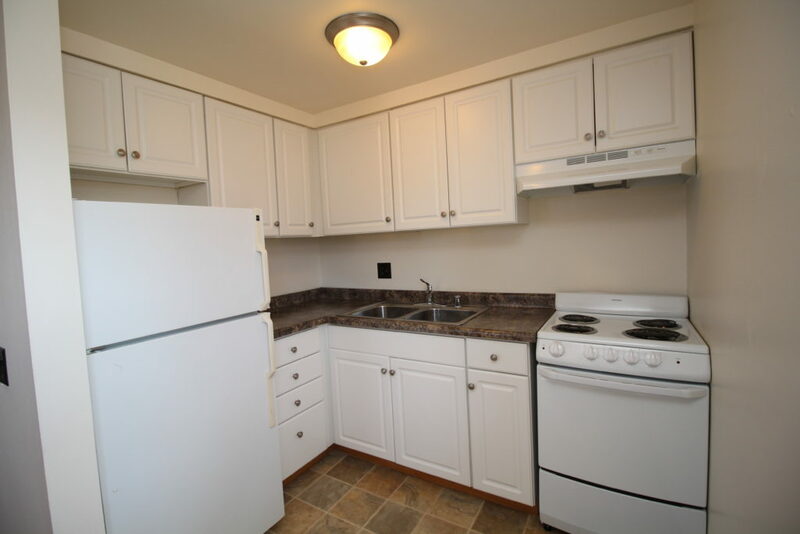 The building has coin operated Laundry on-site.